BUILT®’s high quality 20 oz. 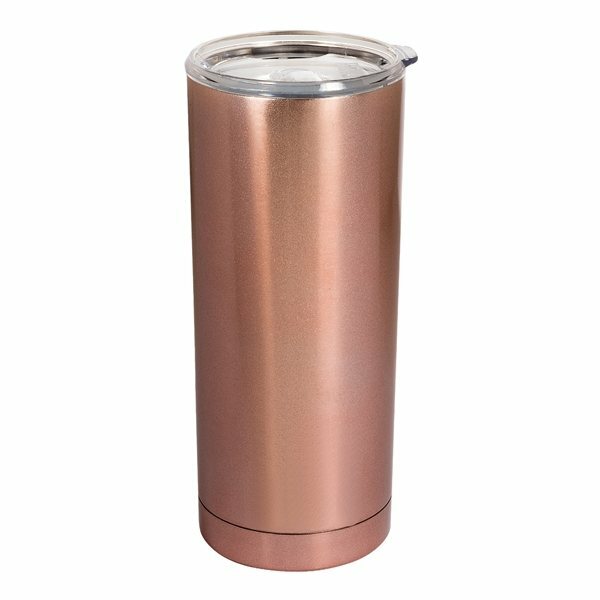 (591 mL) vacuum tumbler maintains the optimal temperature of beverages . Made of Double-wall 304 stainless steel featuring vacuum-sealed construction . Keeps your drinks cold or warm longer than a traditional tumbler . 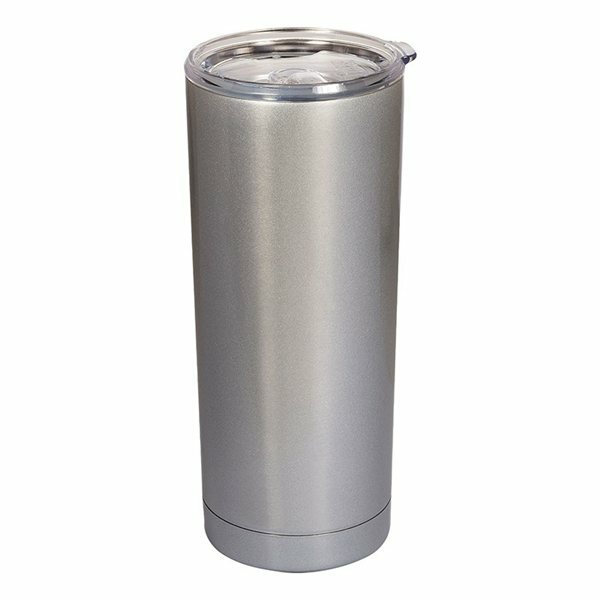 Includes durable, threadless Tritan™ lid easily slides open and closed for one handed drinking . Hand wash only. Do not place in freezer . Fits in most standard sized cup holders . This item served its purpose very well. Made us look very good. It is super easy to buy from Anypromo. Another really good give-a-way item. Colors were great, and how quickly you processed our order was remarkable!! I run a resort in Hawaii and I used these for the keys to my cottages. I figured the quality was a great value. Well-crafted and sturdy. It turned out exactly as I had visualized and discussed with Rose. They were the hit in the annual conference we attended. It suited what we needed to express to our volunteers :) very happy with the product sent to us.